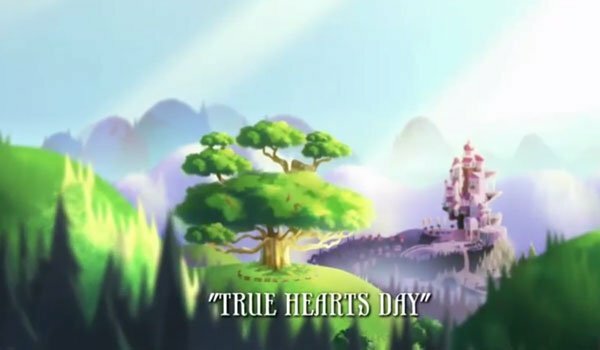 Haven’t you seen the The True Hearts Day chapter yet? Hurry up! It’s already here! It’s a new EAH chapter that lasts more than the other ones, so you will enjoy more time of its spellbinding adventures. 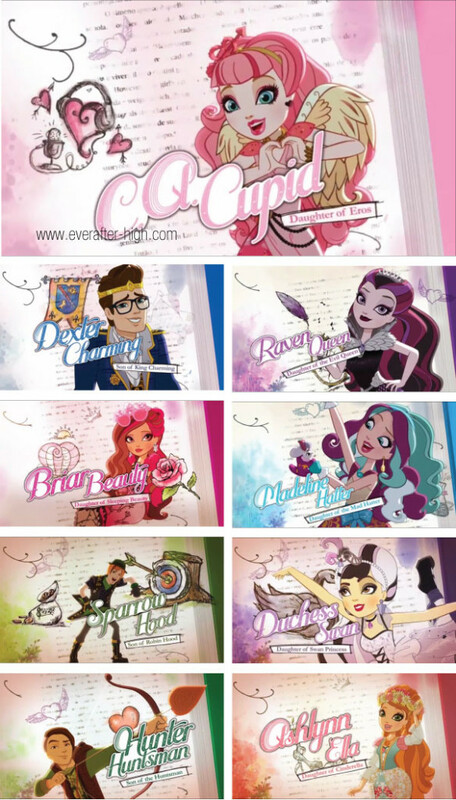 Discover what is True Hearts Day and what the students pretend to do. P.S. I’ve got a crush on A.H.
Lov it and really do want to see part 2! !